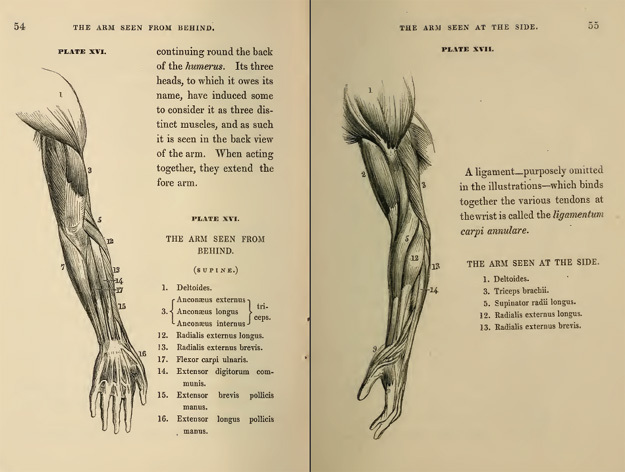 Explore the fascinating and detailed art of drawing human anatomy. 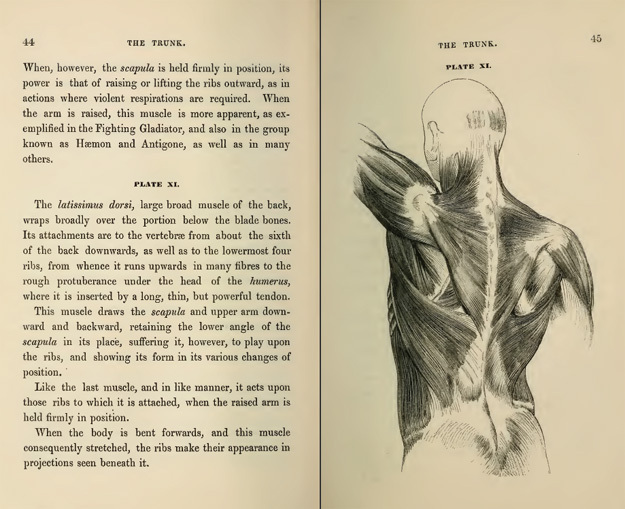 This collection of 14 historic books on anatomy drawing will teach you all the aspects of the human body and the correct way to draw each aspect to pull out exactly the details you are seeking in your artwork. 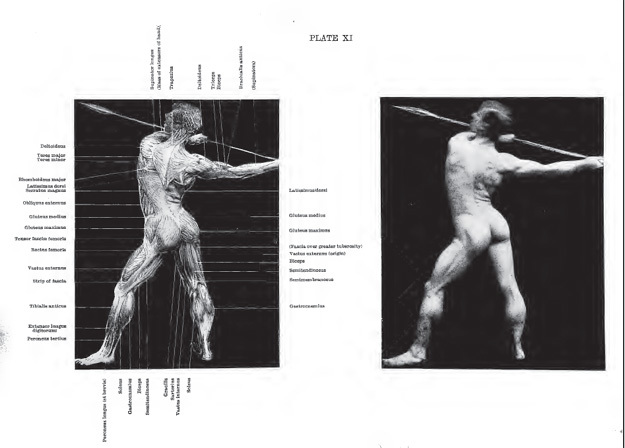 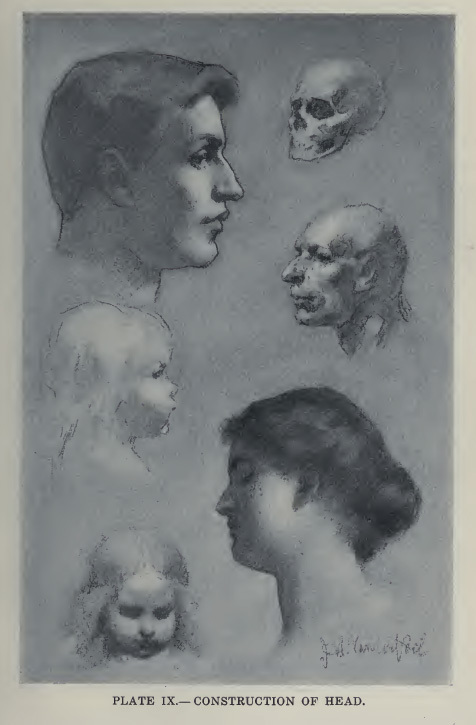 Many of the volumes are richly illustrated to help guide you on your journey of becoming an expert human anatomy artist.